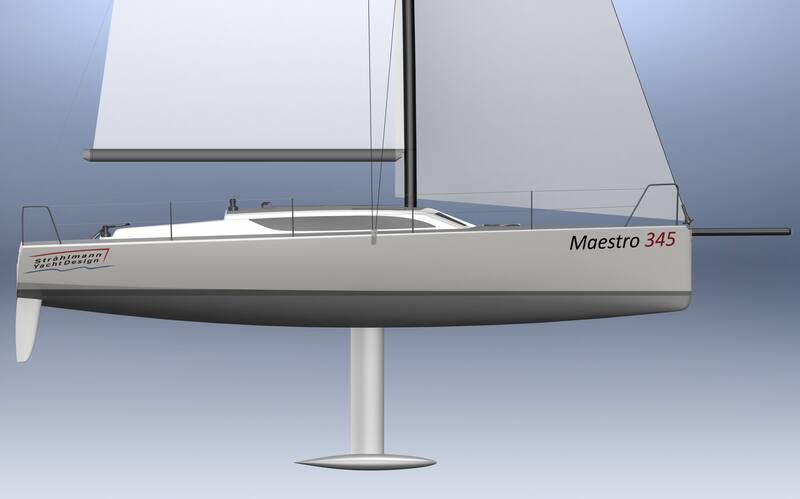 "The new exiting and fast sailboat"
The Maestro 345 belongs to the new generation of Maestro Boats performance cruiser/racer series. 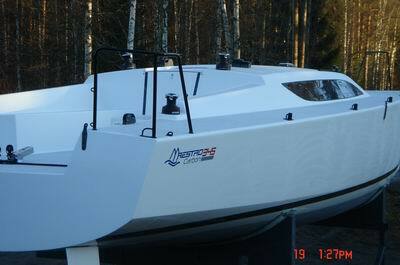 Built without compromise and dedicated to the enjoyment of the boating experience. 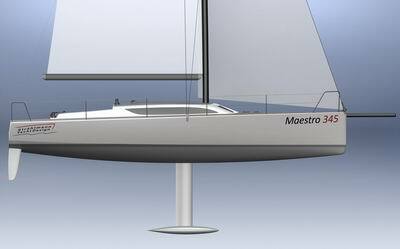 The New Maestro 345 is built with Carbon fiber reinforcements and Epoxy resin with infusion technology. 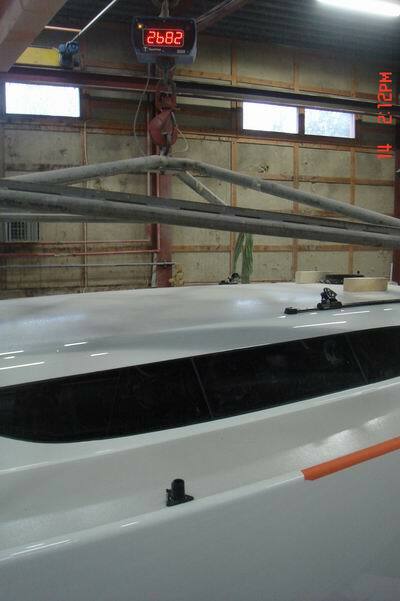 This modern FRP technology gives best fiber to resin ration and stiffest laminate without compromising strength of all structures. 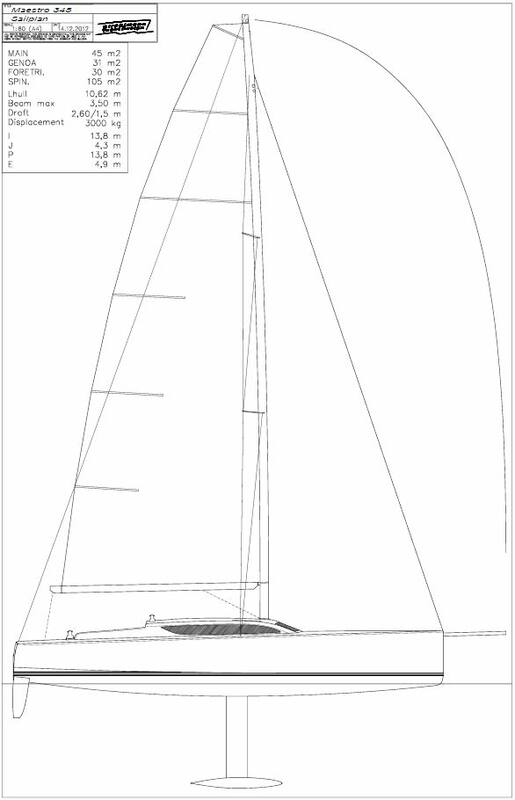 High fiber content and light weight will result ultimate performance. 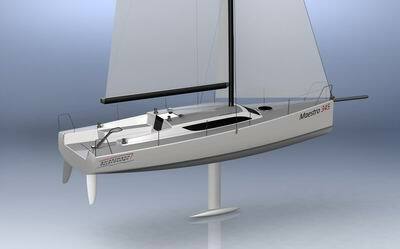 Design is Stråhlmann Yacht Design and Maestro Boats design team has created an ultimate racer/cruiser for enthusiastic sailors. 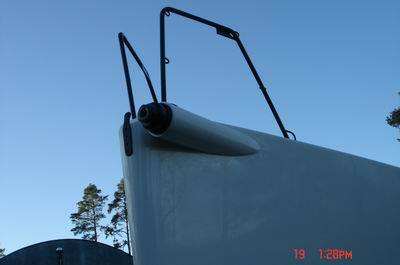 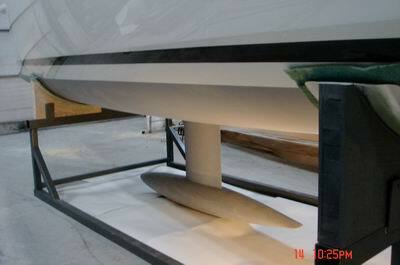 Lifting keel made of dublex steel with lead bulb are latest high performance design. 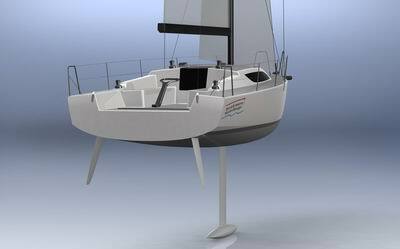 Lifting keel with depth down 2,6 meters and up only 1,5 meter combined with twin rudders makes this boat an versatile boat for any user. Twin rudder fins are completely carbon fiber laminate with foam core and JP3 F16Ph stainless steel shafts combined with self aligning low friction rudder bearings makes steering of this yacht real enjoyment. 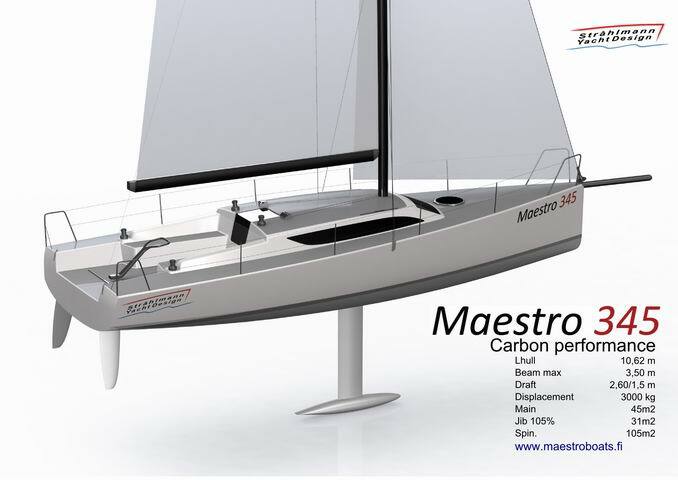 Mast and boom are made of Carbon fiber by Selden. 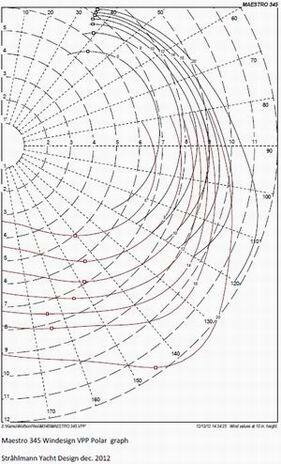 VPP Polar graph gives an impression of capabilities that Maestro 345 has. 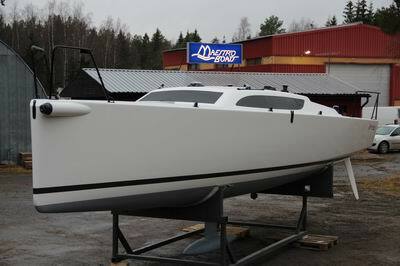 Dear customer, please call +358-10-548 0500 or email info@maestroboats.fi for information or exhibition at Maestro Boats in Öja, Kokkola.